We’ve been given lots and lots of rhubarb this year. We don’t grow it ourselves as our kitchen garden is too small but a family member does, and there seems to be so much rhubarb this spring. 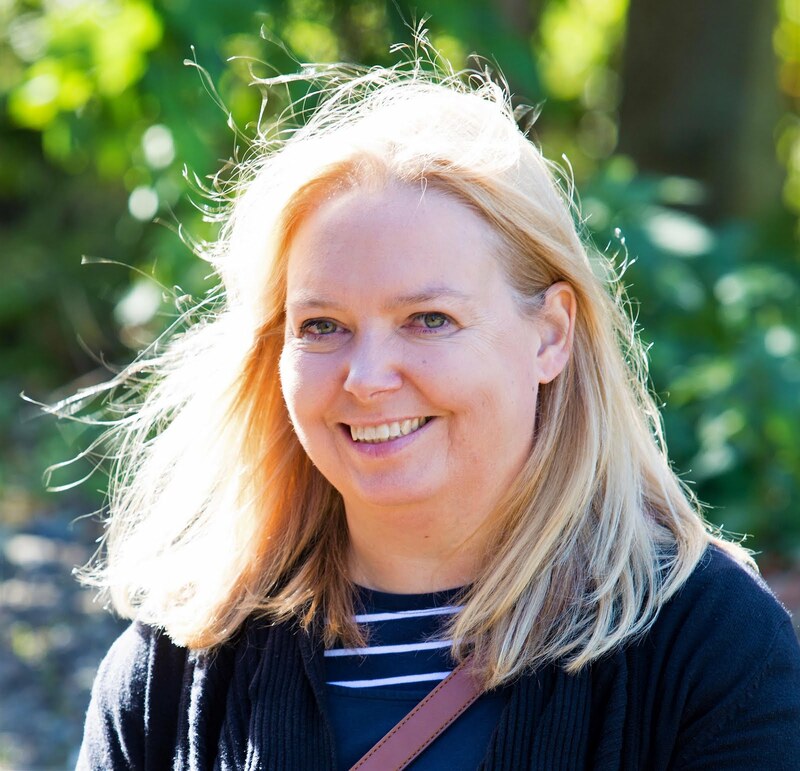 It's a very popular food to grow in allotments in the UK and has amazing health benefits as well as being a great cooking ingredient too. 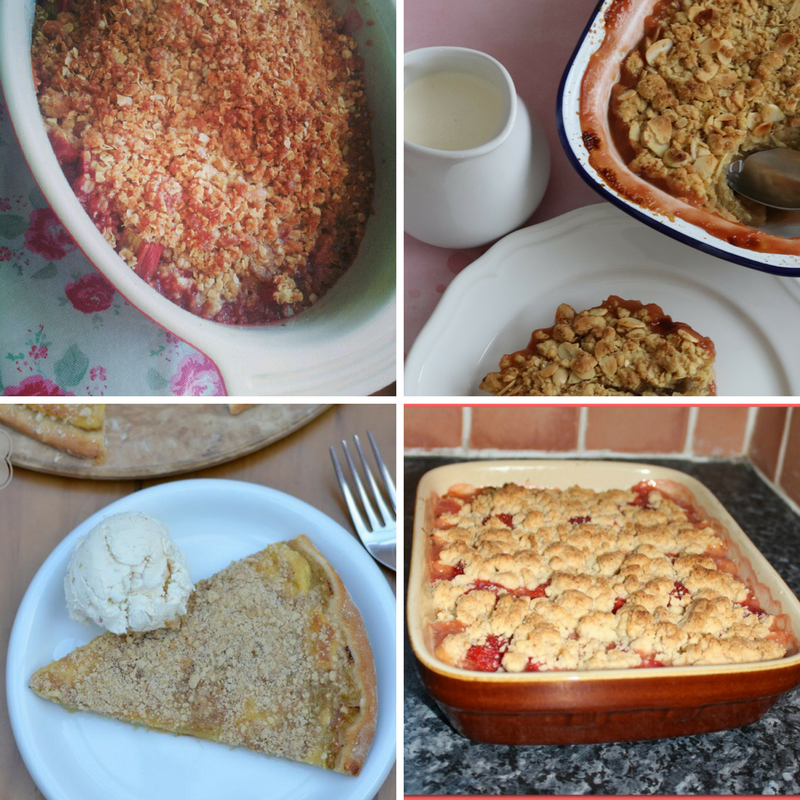 I remember easting it simply chopped up with a small bowl of sugar to dip it in as a child, and of course there can’t be many people who have not had rhubarb crumble, however, I went looking for new ideas and decided to make jam and vodka. Apparently, rhubarb is a vegetable, not a fruit. But with thick, fleshy stalks it is more often than not treated as a fruit, although they are very tart and not sweet in flavour. Rarely eaten raw due to its tart flavour, it does need sugar in the cooking process but also goes well with ginger and strawberries. 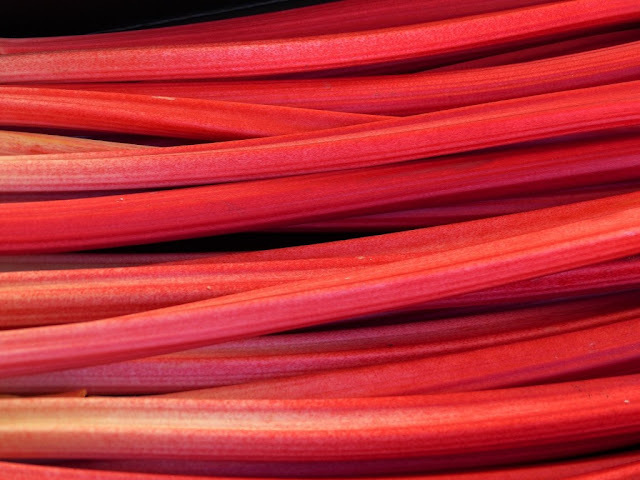 Rhubarb comes in two crops in the UK. Forced rhubarb appears early in the year and the main crop in spring. When selecting, go for the firm, crisp, plump stalks and perky leaves with good colour. 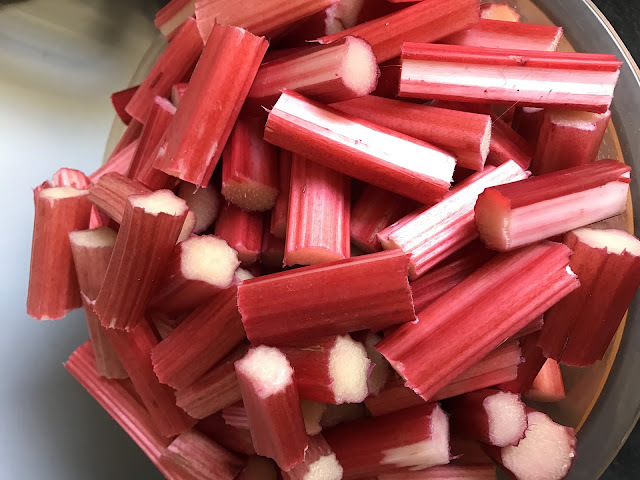 However rhubarb is cultivated throughout the year in different parts of the world, so it is widely available in almost any season. 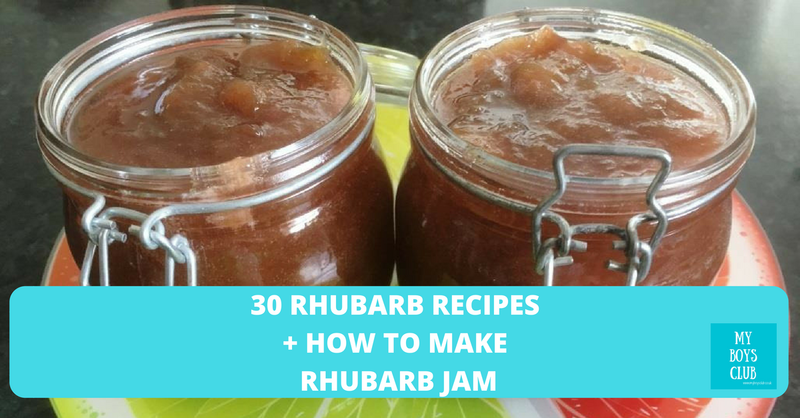 An equal quantity of rhubarb to sugar - I use basic granulated sugar but you could use a specialist jam sugar. Discard the leaves, chop into small chunks and wash the rhubarb thoroughly. Add rhubarb to a large pan with a solid base. Add the sugar and chopped apple and cook on a medium heat until fruit is soft. To test the jam I see it coats the back of a spoon rather than use a jam thermometer but either way is fine. Once it’s a jam consistency usually 15-20 minutes of simmering, transfer to jars, seal and once cool place in the fridge. 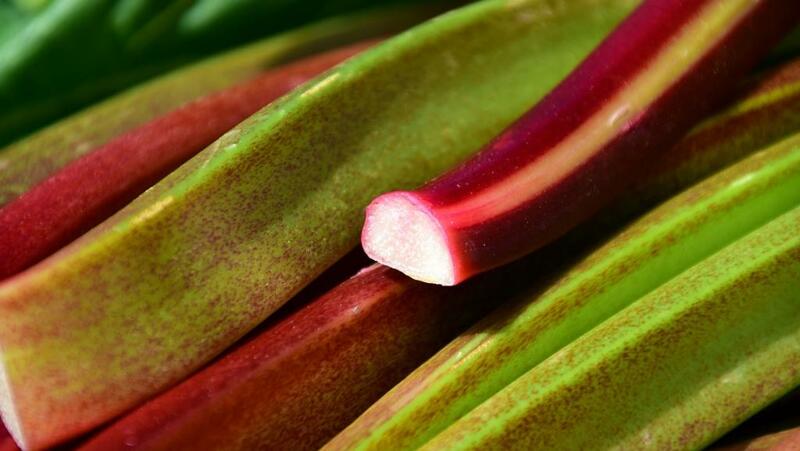 Rhubarb leaves should never be eater – they contain a poison - so when ready to cook cut them off and discard. You may also want to take off some of the outer stringy bits with a sharp knife before slicing the stalks into small chunks before cooking. Rhubarb can wilt quite quickly – once it has been picked store it in the fridge and eat within a couple of days. Also keep the leaves on until you're ready to eat it, as they'll help keep it fresh. Searching the internet I discovered that rhubarb has many health benefits including its ability to promote weight loss, improve digestion, prevent Alzheimer’s disease, stimulate bone growth, avoid neuronal damage, boost skin health, prevent cancer, optimize metabolism, improve circulation, and protect against various cardiovascular conditions. What can I make with rhubarb? Rhubarb is good for so much more than crumble. Add some sugar and rhubarb to a bottle of vodka and after a couple of weeks, you’ll have a gorgeous light pink, rhubarb flavoured vodka to enjoy. Works with gin too. 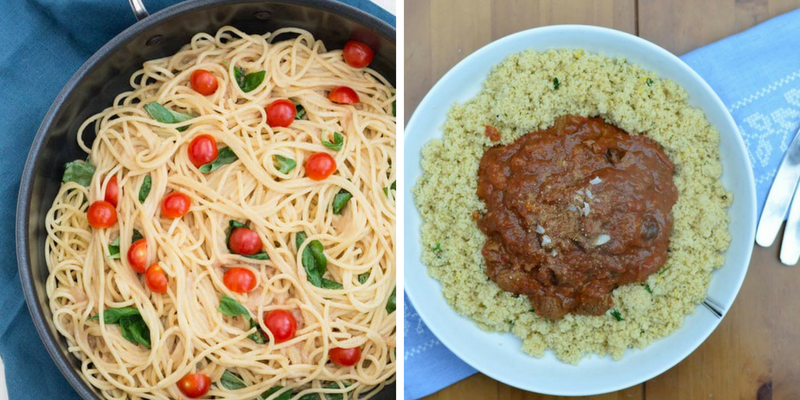 Mabintu from Recipes from a Pantry makes Pasta with Basil and a savoury Rhubarb Sauce. How do you like your rhubarb? I'm a huge fan of rhubarb Debbie - it's so good but the idea of adding some to vodka or gin sounds too good not to try ;-) Thankyou too for including two of my rhubarb cakes. Thanks for including my recipes. 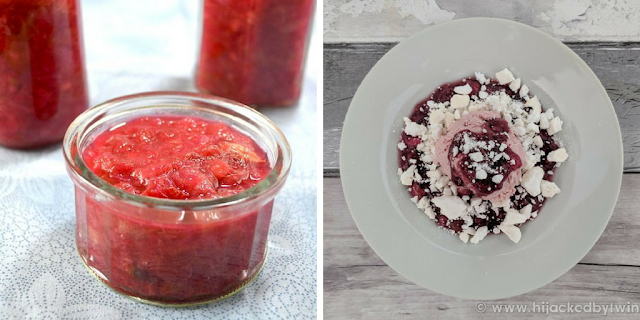 Your jam looks amazing! I now know where to come when I have a glut to use up! 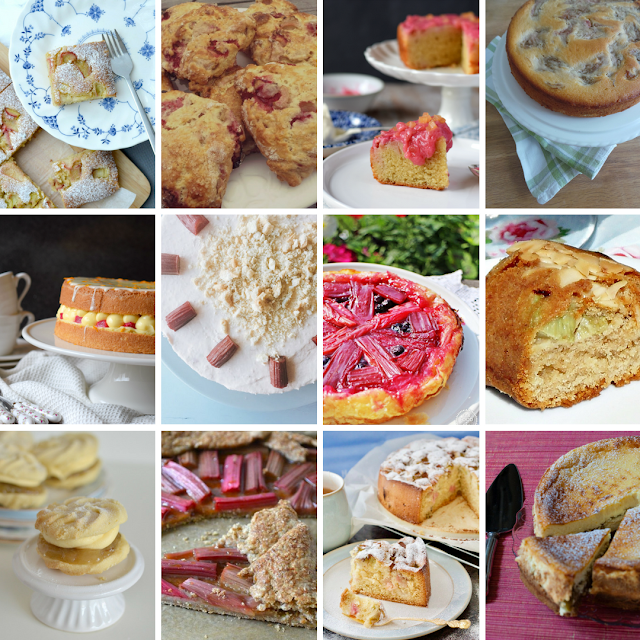 I love the rhubarb and marzipan cake and I had never thought to use it in a main dish. 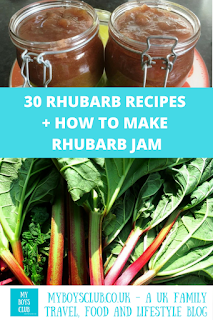 Than you for a really useful rhubarb list! 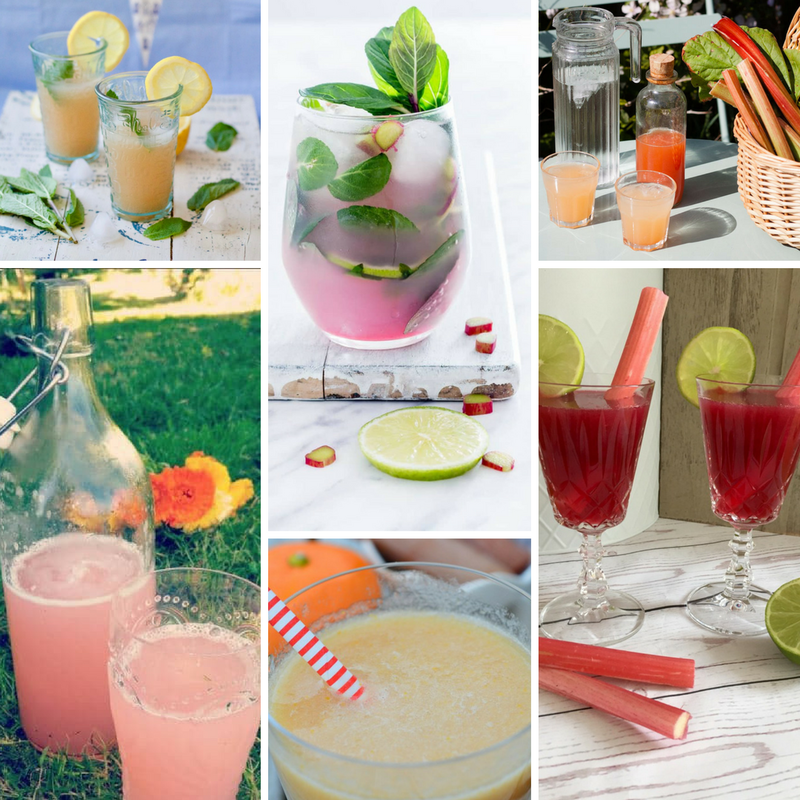 I'm a big rhubarb fan and there are lots of lovely ideas here, Thank you for including my cordial and cheese cake. What a fabulous Ode to Rhubarb! !All you would ever need in a lifetime!Love them all.